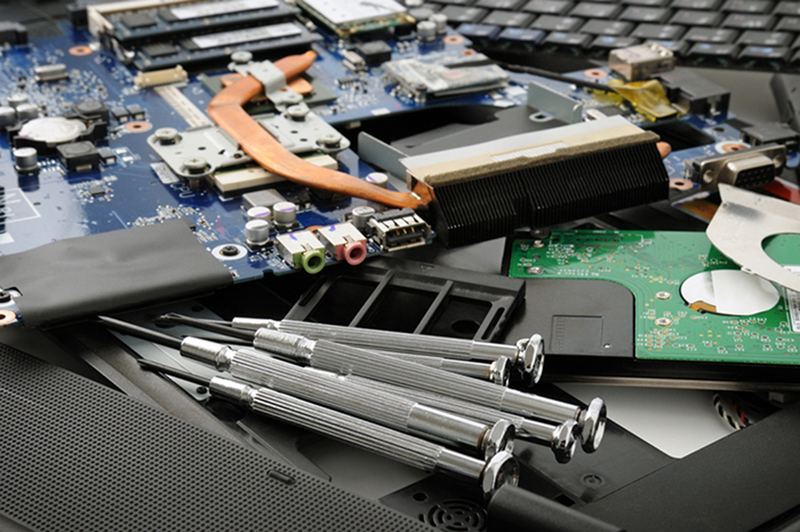 Have you been searching for a professional computer repair service in Middlesboro, KY? Is your computer not functioning properly as a result of spyware, viruses, malware, Trojan horses and other dangerous threats? Would you like to upgrade your computer's software or retrieve passwords and lost data? Well, there's only one place in Middlesboro, KY where you can find all the solutions to your computer-related problems in a fast and efficient way. The Tech Guys Corbin is the most highly recommended computer repair service provider within your local area. Armed with a vast experience in dealing with different types of computers, you can fully rely on our talented technicians to repair your PC in a fast and professional manner. We are fully capable of eliminating any issues that may be causing a problem on your computer. With our fast diagnostics and highly effective repair techniques, you can be sure that your device will be working perfectly within a short amount of time. Our ultimate goal and objective is to provide high-quality computer repair solutions so as to ensure that you receive an uninterrupted experience as you carry out your day-to-day activities. For the best quality and most affordable computer repair service, simply visit The Tech Guys Corbin and we'll be delighted to offer you the top-notch services that you deserve at the most competitive prices. If you're not sure what's wrong with your computer, bring it over to us and we'll immediately explain the problem in a polite and understandable manner. We promise to come up with the most suitable solutions that are custom-made to suit your device and budget. This is why we encourage you to contact us today in order to receive exceptional computer repair services. For additional information, go to www.thetechguyscorbin.com. Give us a call right now; we would love to hear your feedback.